All IBIS homes currently listed for sale in West Palm Beach as of 04/21/2019 are shown below. You can change the search criteria at any time by pressing the 'Change Search' button below. 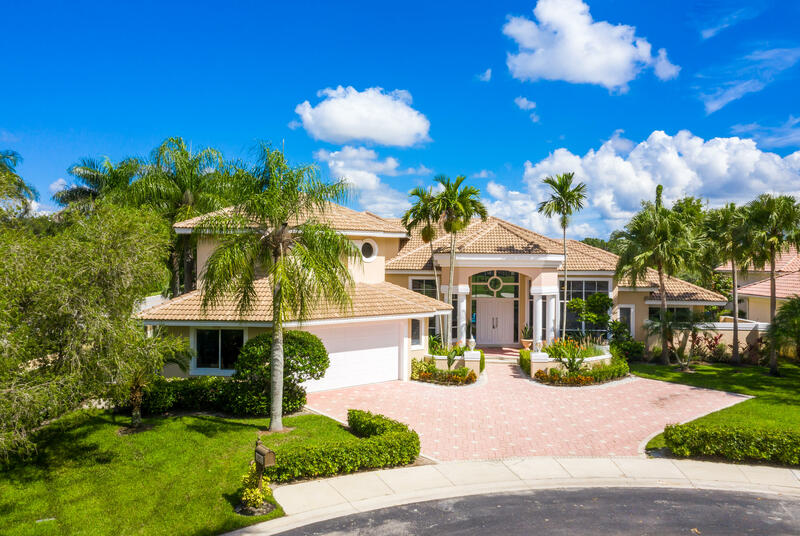 "Extraordinary custom estate constructed by Cribb Construction sitting upon one of the most breathtaking pieces of property throughout all of Palm Beach County. 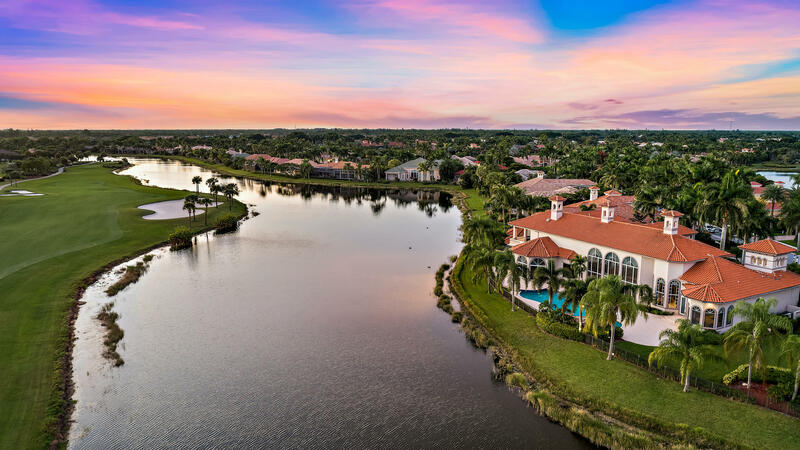 Celebrating expansive golf and water views with 247 feet of water frontage, this oversized point lot offers 10,638 total square feet of exquisite, luxury living. Old World charm and detailed appointments are highlighted throughout this elegant home offering 28' coffered cathedral ceiling in the Living Room, a Billiard Room/Study with French chateau style gas fireplace and complete wet bar, two-tiered Home Theater, gourmet kitchen with maple cabinetry and the finest appliances, elegant Master Suite with endless views, Master Bath with 18'' marble flooring and gold fixtures. NO detail overlooked in this must see property!" "SELLER TO PAY $90,000 PREMIER GOLF EQUITY MEMBERSHIP + 1ST YEAR ANNUAL DUES! WORLD CLASS RESORT LIVING! Just fully updated CONTEMPORARY open floor plan. TURN KEY! 6BR/7.5 BA on premium cul de sac in desirable Egret Lakes. Breathtaking gas heated pool/spa, water & golf views through large porcelain tile floor to high ceiling windows & breakfast area butted glass. Over 5,000 SF newly updated luxury. Spacious kitchen off the family room features GE profile series appliances (sub-zero, gas double oven/range,etc), Granite counters & glass tile back splashes, Newer 11,000 BTU- 3 zone AC's & newer S-tile roof. MBR Suite includes double Roman tub & sitting room which can be office, nursery, etc. See more remarks"